Dean wrapped his arm with a belt. Looking across the room at his roommate, he closed his eyes and thought of his mother. She was beautiful, young and holding him tightly against her chest. Nobody would hurt them tonight. Held up in a motel outside of Houston, they were finally away. They escaped. Dean opened his eyes to view no escape now. His urine filled his clothing and his roommate was already dead. If he didn’t do this now, he would be found and arrested for all of the missing. 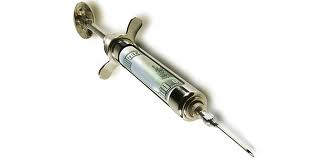 Looking carefully at the needle, he plunged it deeply into a worn vein in his arm. The next ten seconds would be full of euphoria, memories and one last murder. His own.